December 1 is the anniversary of the signing of the Antarctic Treaty in 1959. Twelve governments agreed to set aside the uninhabited continent of Antarctica as a scientific reserve. The treaty outlined that no country could claim sovereignty on the continent, no military action would be allowed and scientific research would be shared amongst all the nations involved. The nations of Argentina, Australia, Belgium, Chile, France, Great Britain, Japan, New Zealand, Norway, South Africa, Soviet Union, and the United States were the original countries involved in the treaty. Today, 50 years later, 47 countries have agreed to the terms of the treaty. The text of the treaty can be found on the National Science Foundation’s website. 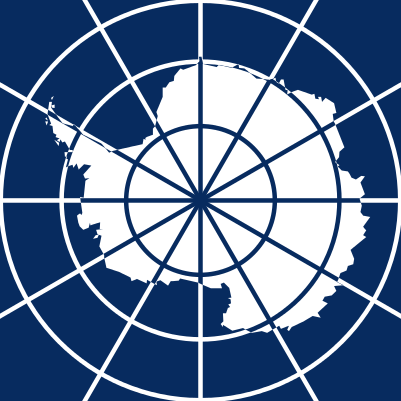 1959 – The Antarctic Treaty was signed. 1925 – Martin Rodbell was born. 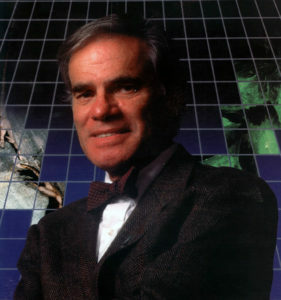 Rodbell was an American biochemist who shares the 1994 Nobel Prize in Medicine with Alfred Gilman for their discovery of G-proteins and their role in signal transduction within the cell. G-proteins are a family of proteins that work as switches and intermediary between guanosine diphosphate (GDP) and guanosine triphosphate (GTP) to regulate downstream cell processes. 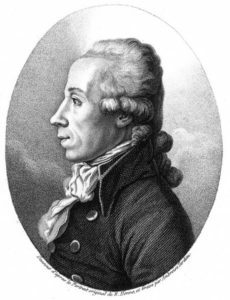 1743 – Martin Heinrich Klaproth was born. Klaproth was a German apothecary and chemist who discovered the elements uranium, zirconium, and cerium. He also named the elements tellurium and titanium. He published over 200 papers and a five volume chemical dictionary during his career.